Cold and Flu season has arrived, are you doing all you can to protect you and your family against diseases? Thieves Oil is a blend of five essential oils that are scientifically documented to be highly anti-infectious, antiviral, antibacterial, and antiseptic. Thieves’ essential oil is a safe and natural way to care for your family’s health. This healing oil is a blend of five different therapeutic grade essential oils, including cinnamon, clove, lemon, eucalyptus, and rosemary. This combination of healing oils covers a broad spectrum of antimicrobial activity and contains properties that strengthen the immune system. Due to its effectiveness against highly infectious germs, including viruses and bacteria, it is one of nature’s most powerful natural home remedies. All members of our family, even our children and babies, use this remarkable oil with excellent results. It is one of our favorite oils. We use Thieves Oil for flu, colds, sinusitis, bronchitis, pneumonia, sore throat, strep, toothache, cuts, poison ivy, and as an immune stimulant. We use it to eliminate odors, disinfect around the house, and so much more. There are actually many recipes for Thieves Oil. Young Living’s Thieves Oil is based upon a 15th century recipe found in the Royal English Archives. This recipe protected a group of thieves from the black plague even as they robbed the highly contagious bodies of the plagues dead victims. During the course of their plundering, four of the thieves were caught by the king’s men. In exchange for not being burned at the stake, the four thieves disclosed the secret of their immunity. 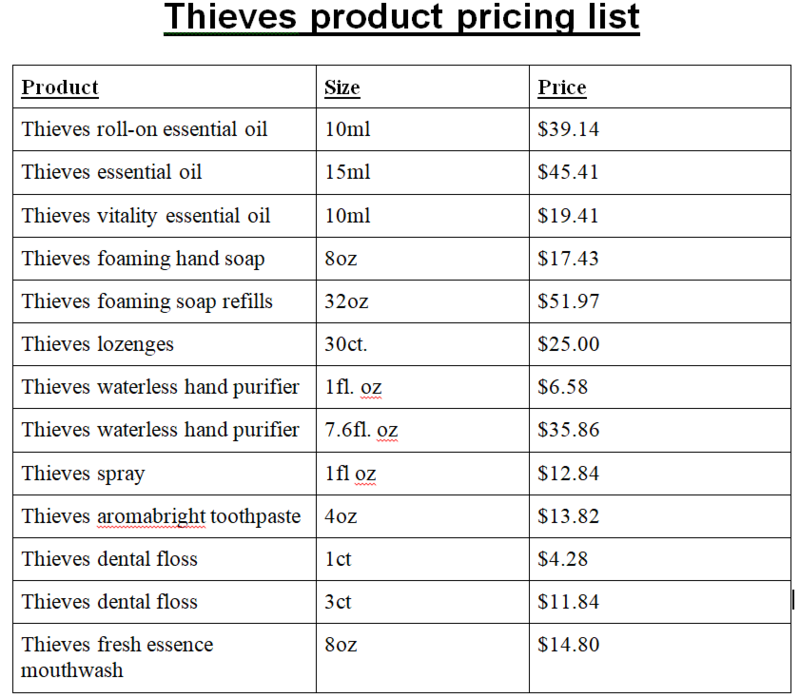 Young Living’s Thieves Oil has been specially blended to offer the same kind of defense. Young Living’s Thieves Oil has been scientifically proven to kill deadly germs. Research has shown that it has a 99.96 percent kill rate against airborne bacteria. It was proven to be highly anti-infectious, antiviral, antibacterial, and antiseptic. Diffusing is a great way to get this healing oil blend into the respiratory system of household members. Inhaling diffused oils strengthens the immune and respiratory systems which are often the target of bacteria and viruses. Purifying the air adds a valuable level of protection and support in the health and wellness of your family. Many germs that travel through the air are linked to common ailments such as the cold and flu. In addition to diffusing throughout the day, you can diffuse therapeutic grade essential oils in the bedroom at night during sleep. It is a wonderful way to support the respiratory and immune system if someone is fighting an infection. This healing oil can be diluted and massaged into the skin to help protect against the germs that cause illness. It is also very beneficial in the care of illness. Two very effective areas to massage are the reflex areas on the feet, for example the lungs, sinus, bronchioles, ears, etc., and also along the spine where bacteria and viruses tend to hibernate. *At the very first sign of not feeling well, such as a tickle or scratch in throat, achiness, low energy, a child who wants to be held all day for no apparent reason, etc., a more aggressive or intensive approach is advised. Young Living’s Thieves Oil can be taken internally with capsules, in honey, in juice or water, or dropped directly onto the tongue. 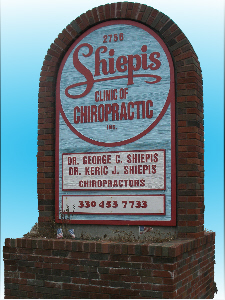 Stop by Shiepis Clinic today to get your Thieves oil and other Thieves products to start protecting your loved ones from illness. Prices current as of 02/06/2019. Prices subject to change without notice.